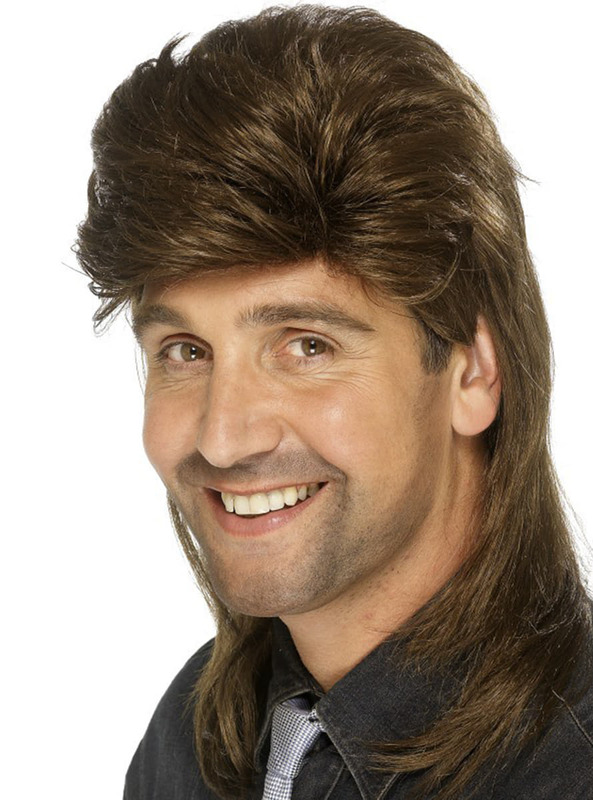 Get the rocker style without cutting even one hair with this chestnut mullet wig. Includes a mullet-cut chestnut wig. Upload your photos to Instagram with the hashtag #funidelia followed by #funidelia52840. 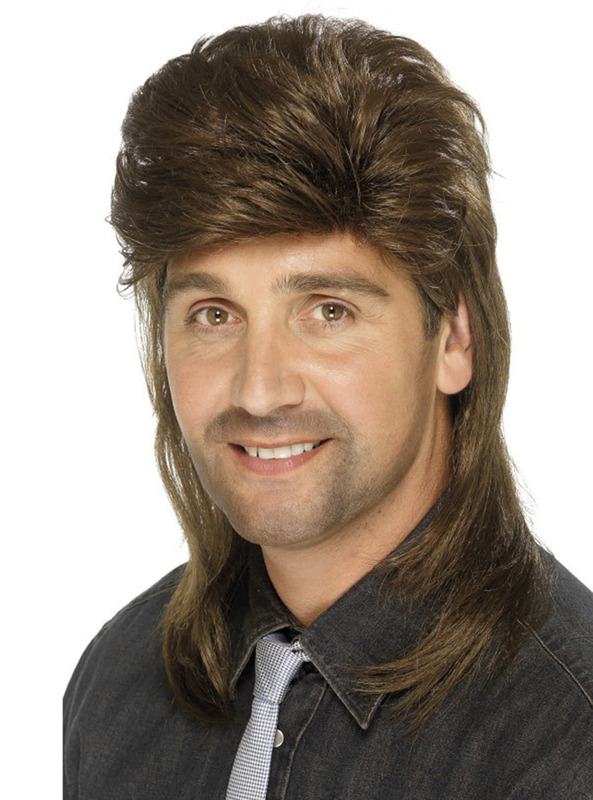 Product Rating: "Chestnut mullet wig"